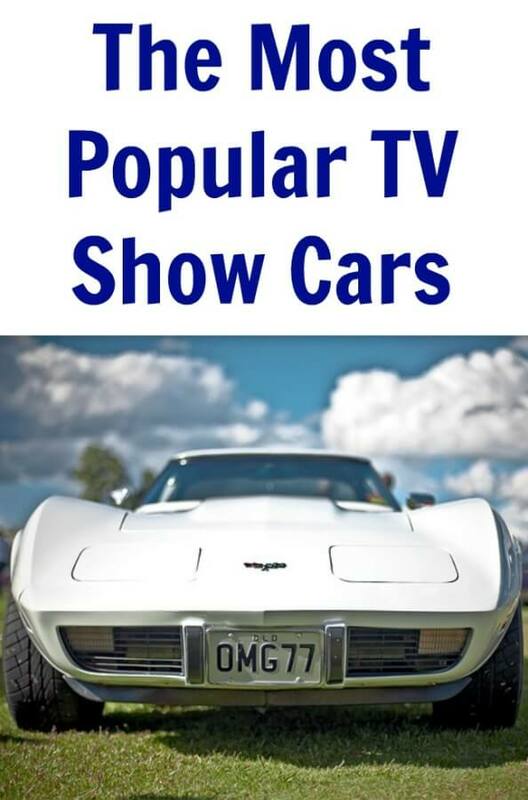 The Most Popular TV Shows Cars? There is really nothing better than a car that not only defines a TV show but also defines the character driving it. 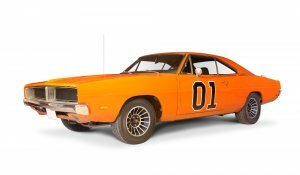 The Dukes of Hazzard aired from 1979-1985 and starred Tom Wopat, John Schneider and Catherine Bach. The orange car in the show was nicknamed the General Lee and featured a confederate flag on its roof, the words General Lee over each door and the number 01 on each door. There were a total of 309 Chargers that were used throughout the show’s history. The Beverly Hillbillies aired from 1962-1971 and starred Buddy Ebsen, Irene Ryan, Donna Douglas and Max Baer Jr. 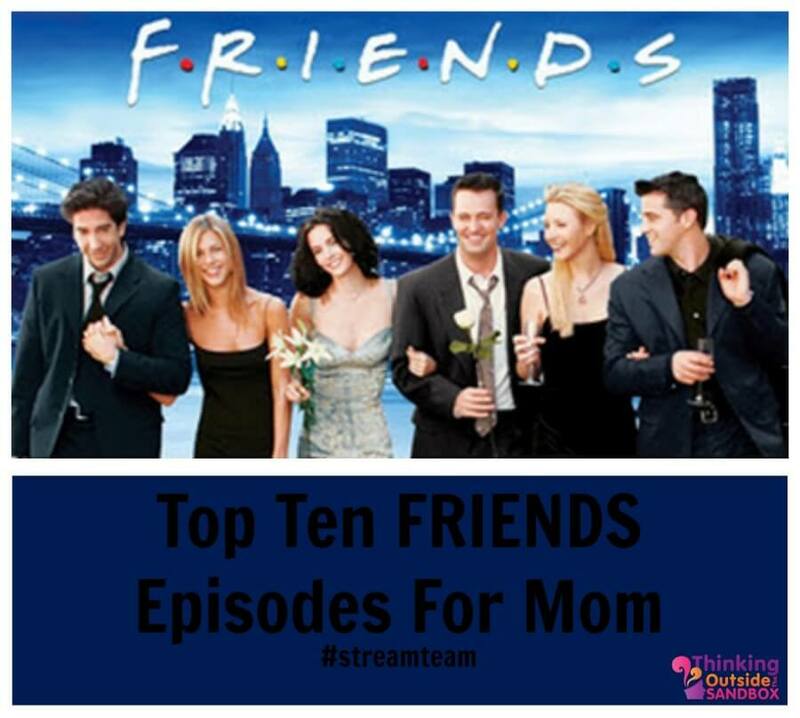 The Roadster transported the Clampett family from the Ozark Mountains to Beverly Hills in California. The car is now on display at the Ralph Foster Museum at the College of the Ozarks in Point Lookout, Missouri. The Batman television series aired from 1966-1968 and starred Adam West, Burt Ward and Alan Napier. 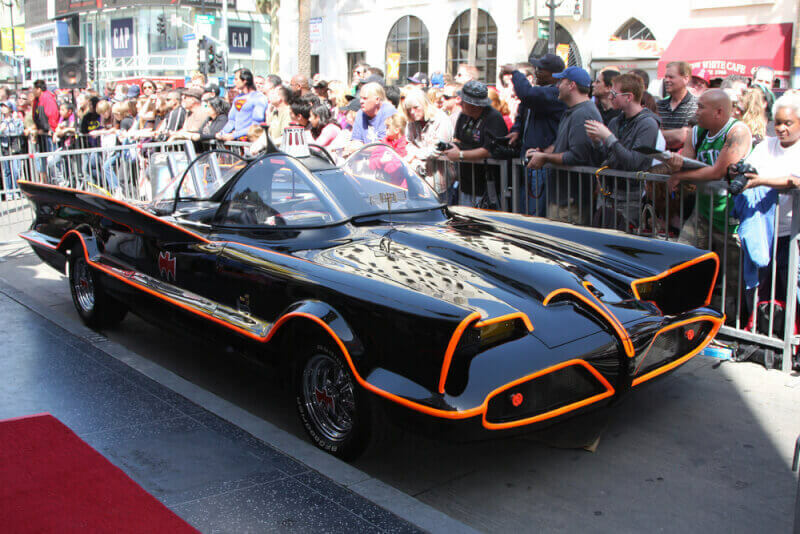 This Batmobile is my personal favorite of the The Most Popular TV Show Cars. The Futura was customized by Ghia of Italy and featured an extra-large bat trunk designed to hold an array of crime-fighting equipment and a bulletproof windshield. Knight Rider aired from 1982-1986 and starred David Hasselhoff and Edward Mulhare. 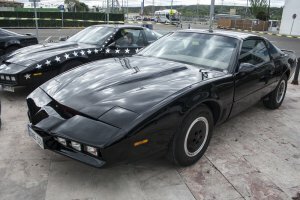 The Trans Am was named K.I.T.T which stands for Knight Industries Two Thousand. K.I.T.T is a talking car that was voiced by actor William Daniels. 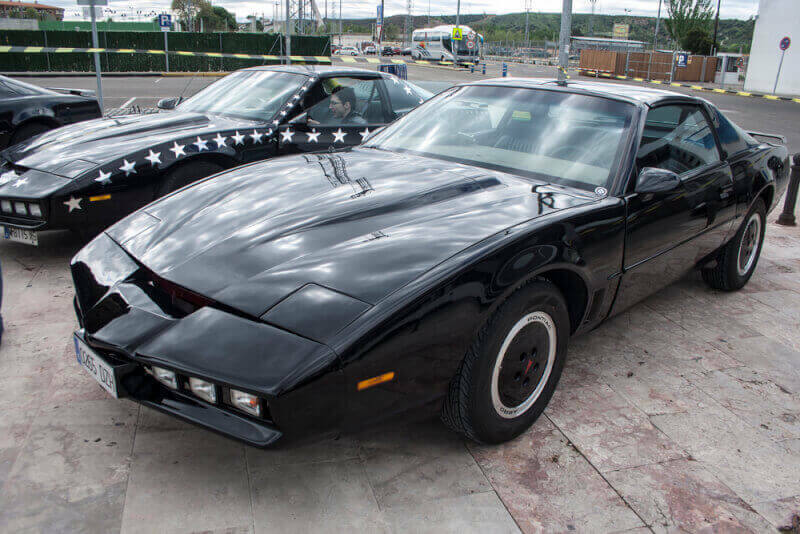 The car features cool things like Turbo Boost, a front mounted scanner bar that allowed K.I.T.T to see things and the car had the ability to drive itself. The A-Team aired from 1983-1987 and starred George Peppard, Dirk Benedict, Dwight Schultz and Mr. T.
The GMC van was black and metallic gray on the exterior and was characterized by its famous red stripe, rooftop spoiler and black with red turbine mag wheels. 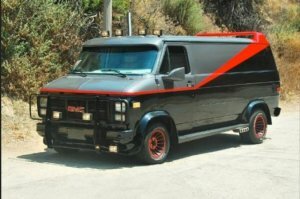 The van also featured a mobile phone, mobile radio, fog lights, shag carpet and white bucket seats. While this isn’t a “Car” I believe it still qualifies for a mention in most popular TV shows cars. Also check out these posts on Simple Car Fixes, Disney CARS Photo Booth: Party Activity, Disney CARS Party Ideas: Pin The Mouth On Mater and Disney CARS Party Food #DisneySide – With Printables and Car Seat Tips.